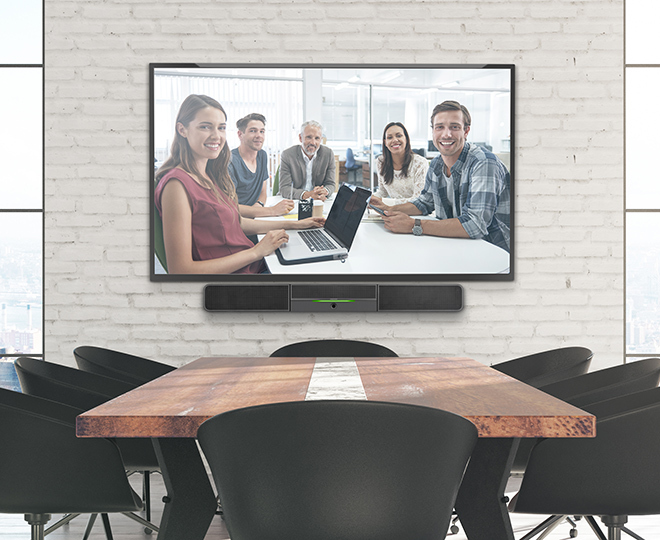 The DMPS3-4K-350-C includes a built-in AirMedia® gateway to enable wireless presentation from computers and mobile devices. This optional feature requires activation (license sold separately). 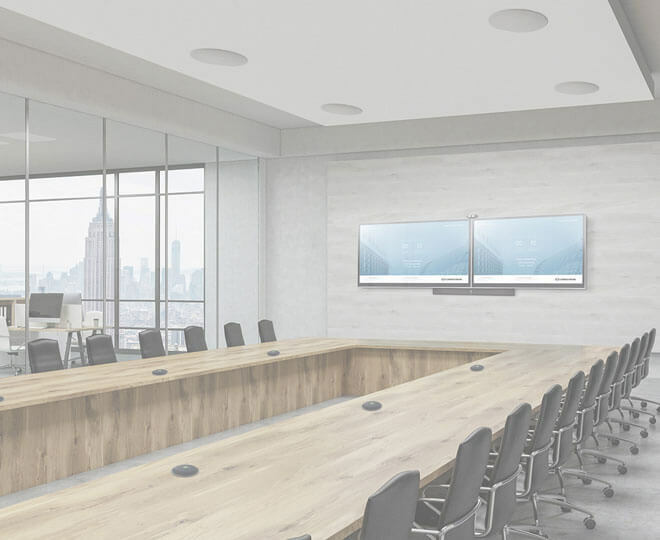 The DMPS3-4K-350-C from Crestron® offers an all-in-one 4K AV presentation system for classrooms, boardrooms, lecture halls, and videoconference rooms. 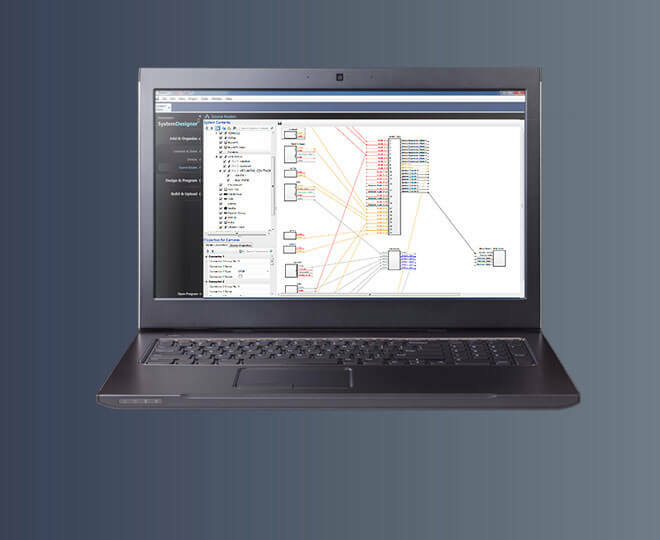 Delivering a complete, custom-programmable room solution with fully-configurable signal routing and processing is easy and cost-effective using the DMPS3-4K-350-C. In one 3-space rack mount package, it integrates the control system, matrix switcher, video scalers, streaming decoder, mic mixer, audio DSP, and amplifier. 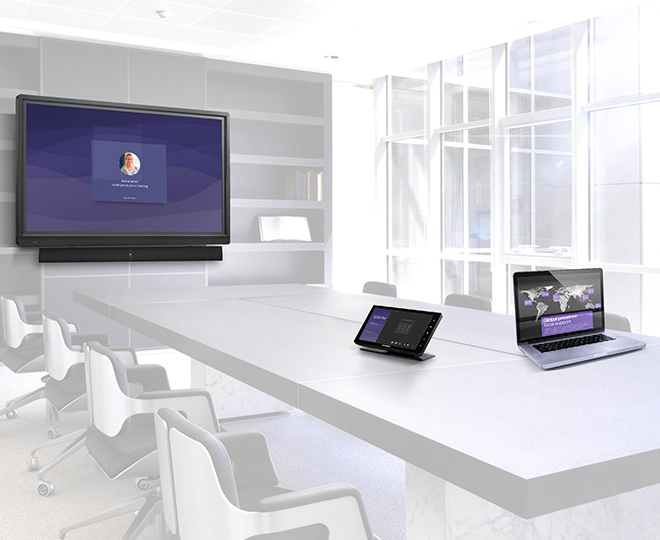 Its built-in AirMedia® gateway, when activated , enables wireless presentation from computers and mobile devices. 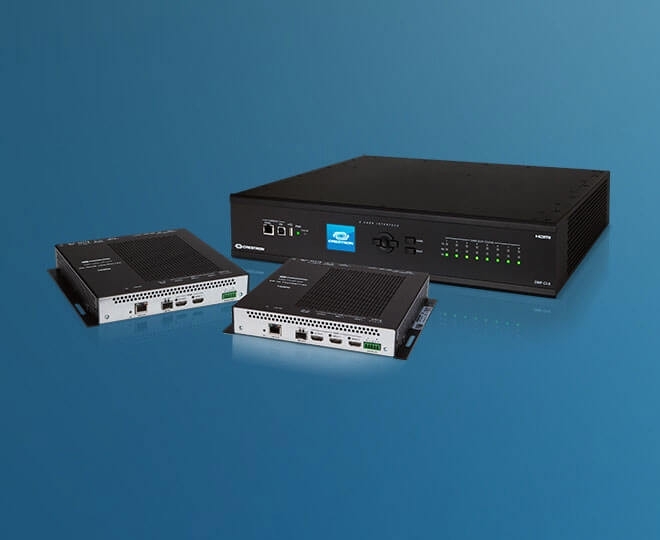 DigitalMedia 8G+® and HDBaseT® connectivity affords a streamlined, long-distance wiring solution for remote sources and display devices, and for facility-wide integration as part of a larger media distribution system. Note: To purchase the DMPS3-4K-350-C with AirMedia pre-activated (no license required), see model DMPS3-4K-350-C-AIRMEDIA. 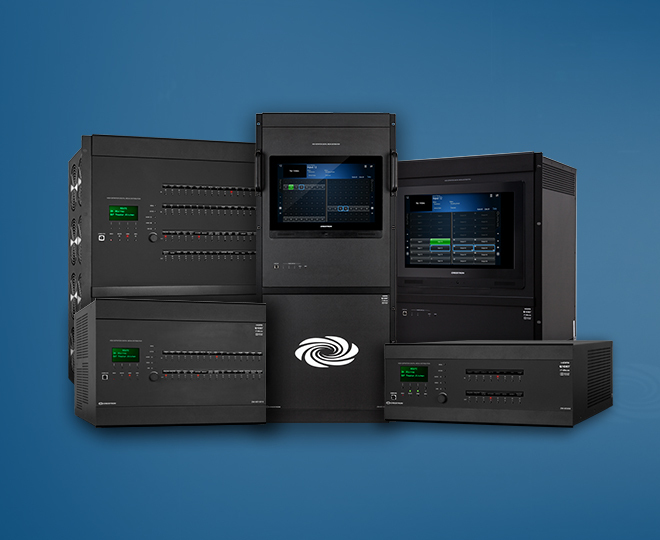 Crestron DigitalMedia™ continues to advance the standard for digital AV signal management, delivering the most complete end-to-end 4K system solutions available. The DMPS3-4K-350-C handles 4K/60 video with HDCP 2.2 encryption, ensuring support for all the latest 4K and Ultra HD displays and media sources. Support for 4K is also essential to support the latest generation of computers and monitors with native resolutions beyond 1080p and WUXGA. Installing the DMPS3-4K-350-C is easy, fast, and affordable. 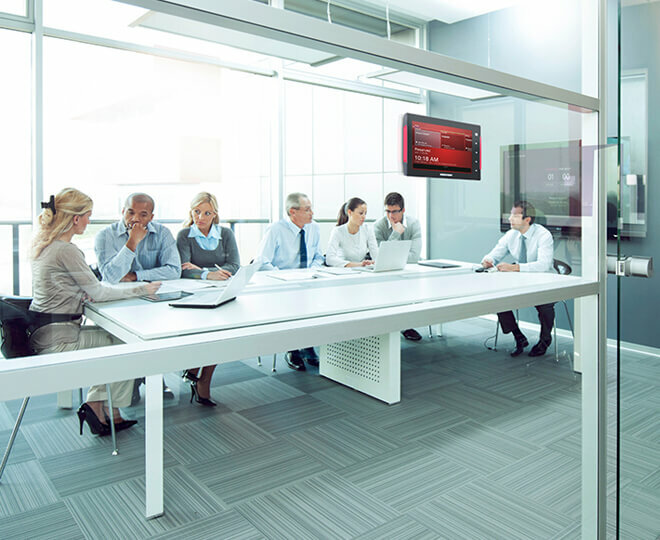 Built-in .AV Framework™ technology delivers a fully-functional presentation system with simplified configuration and a choice of control options and other add-ons. 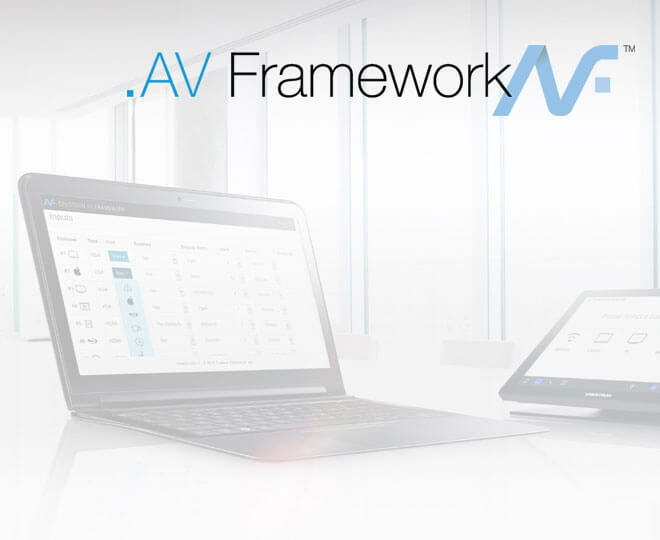 For complete details on the capabilities supported by .AV Framework, please visit: http://www.crestron.com/avframework. 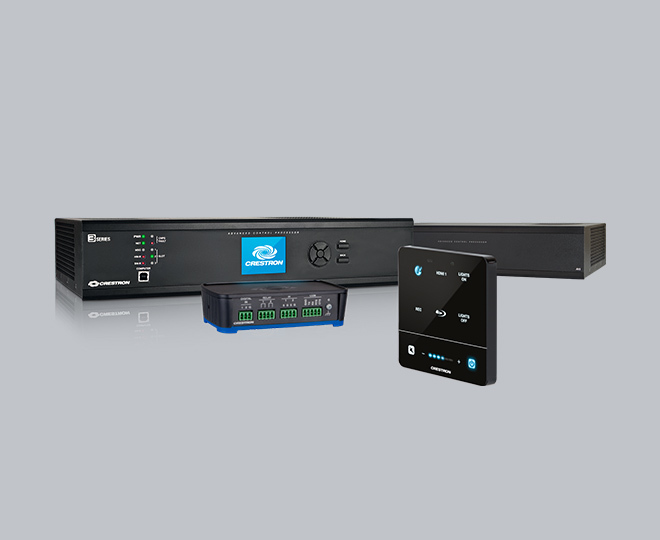 Its onboard streaming decoder enables the DMPS3-4K-350-C to receive a high-definition AV signal over the network or internet from a DigitalMedia switcher, IP camera, or streaming encoder (Crestron DM-TXRX-100-STR or similar). H.264 and MJPEG streaming formats are supported with resolutions up to HD 1080p and bitrates up to 25 Mbps. High-quality AAC audio decoding is employed to handle 2-channel stereo audio with full frequency response. The DMPS3-4K-350-C provides high-performance routing of HDMI®, AirMedia , and streaming AV sources to up to four separate displays, projectors, codecs, and other devices. Its video inputs include six HDMI, two DM 8G+®, and one streaming/AirMedia. The HDMI inputs are compatible with DVI and Dual-Mode DisplayPort sources , and the DM 8G+ inputs are compatible with HDBaseT. Five balanced analog audio inputs are also included. Each HDMI and analog audio input includes adjustable input compensation to accommodate a range of signals and maintain consistent volume levels when switching between sources. Built-in 9x4 video matrix switching allows up to four different video sources to be routed simultaneously to four different display devices. Video outputs are comprised of two HDMI and two DM 8G+. The HDMI outputs are compatible with DVI  and the DM 8G+ outputs are compatible with HDBaseT. The audio signal from any input can be freely routed to any of three separate stereo analog audio outputs. Audio can also be routed to the digital outputs via two independently switchable signal paths, either of which may be selected to feed any HDMI or DM 8G+ output. An independent, high-performance 4K scaler is included on each HDMI output to ensure an optimal image on each display no matter what sources are selected. 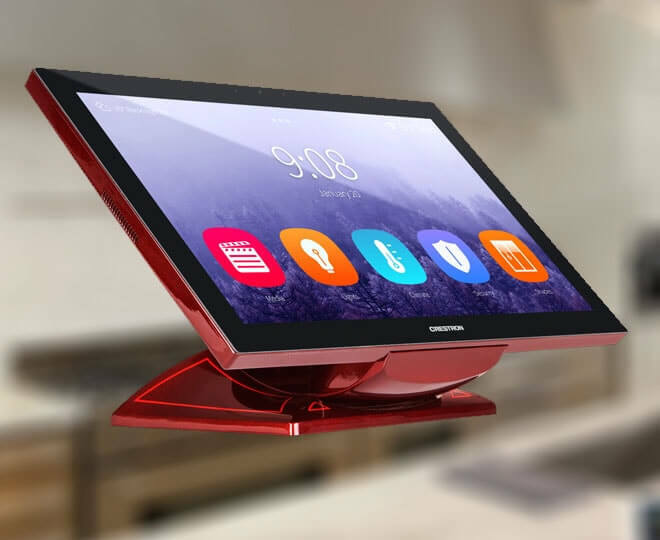 Each scaler allows all types of video and computer sources to be viewed reliably and look their best on any display up to 4K. Input resolutions from standard definition NTSC 480i to ultra high-definition 4K DCI are scaled beautifully to any output resolution up to 4K DCI (4096 x 2160 @ 60 Hz). Interlaced sources are converted to progressive scan using motion-adaptive deinterlacing. Intelligent frame rate conversion enables support for 24p and PAL format sources. And, 3D to 2D conversion allows 3D content to be viewed on 2D-only displays. 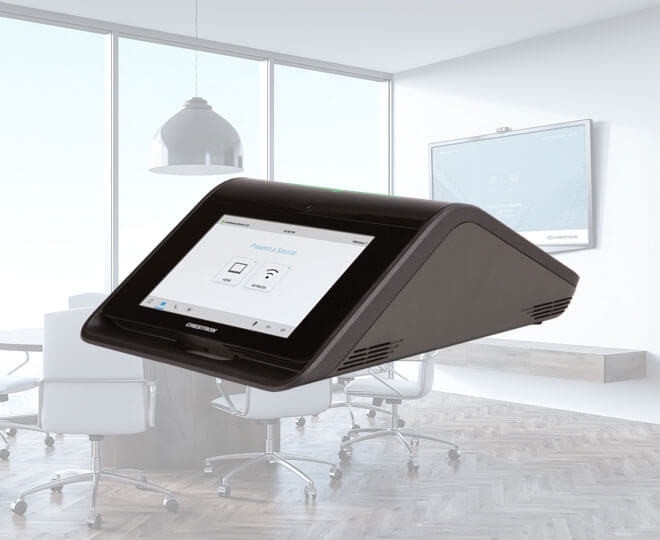 Fully automatic operation eliminates any complicated setup by utilizing the displays’ EDID to configure each scaler. Scaling can be added to either DM 8G+ output using the DM-RMC-4K-SCALER-C receiver , which features its own built-in 4K scaler. 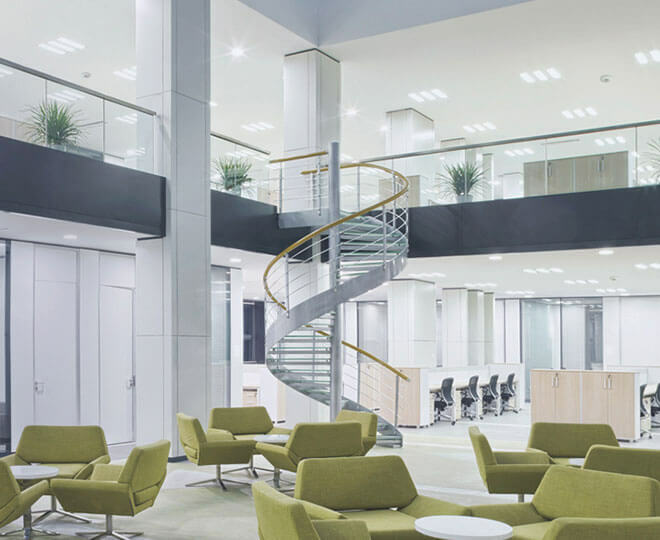 This method of employing an independent scaler for each display device delivers the most versatile and reliable solution for handling a wide array of input sources and routing them to multiple disparate display devices. Crestron DM 8G+ technology is designed using HDBaseT Alliance specifications, ensuring interoperability with other HDBaseT certified products. 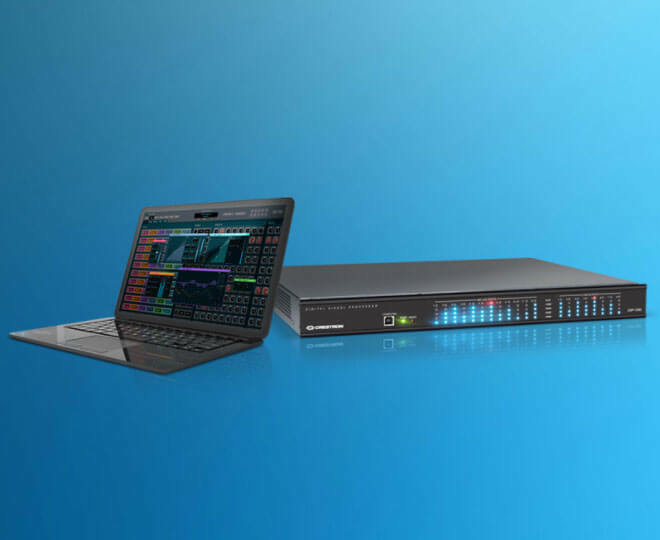 Via DM 8G+, the DMPS3-4K-350-C can be connected directly to an HDBaseT compliant source or display device without requiring a DM® transmitter or receiver. The DMPS3-4K-350-C includes built-in mixing and processing for six microphones. Each mic input provides 60 dB of gain adjustment, switchable 48V phantom power, fully-adjustable gating, compression, delay, and 4-band semi-parametric EQ. Sophisticated matrix mixing allows for a completely different stereo mix of all six microphones at each of the DMPS3-4K-350-C’s three analog audio outputs. Two additional mixes can be configured and selected to feed any of the HDMI or DM 8G+ outputs. 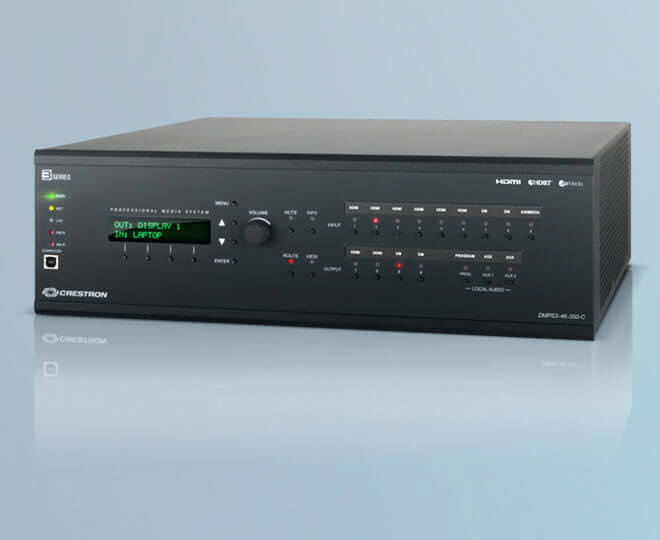 Each analog audio output on the DMPS3-4K-350-C includes its own digital signal processor, allowing each output to be optimized to feed a power amplifier, codec, recorder, or assistive listening system. In addition to real-time adjustable volume, bass, treble, and mute controls, each DSP provides 10-band graphic equalization, 4-band parametric equalization, fully-adjustable limiting, and up to 85 ms of speaker delay adjustment. 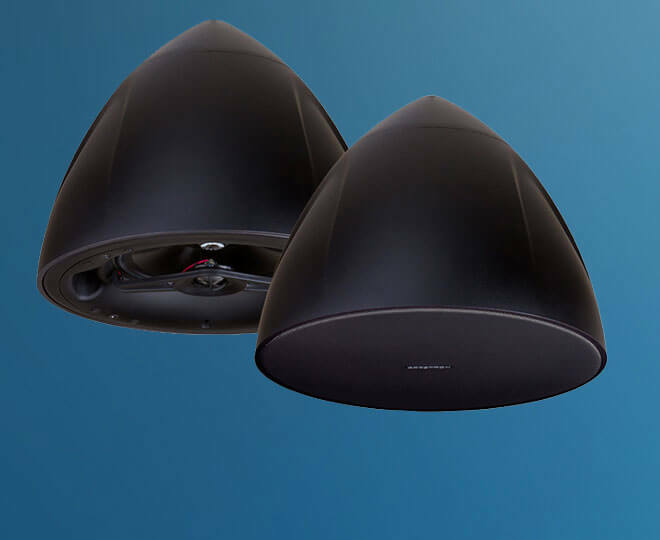 Its built-in power amplifier allows the DMPS3-4K-350-C to directly drive a pair of stereo speakers (25 Watts per channel @ 8Ω), or a group of distributed ceiling speakers (50 Watts mono @ 70 or 100 Volts). Fed by the main “Program” output, the internal amplifier benefits fully from the onboard DSP. 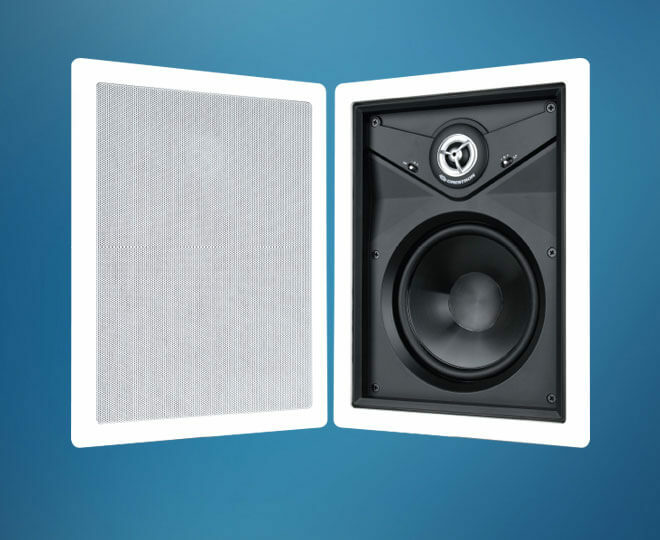 For larger applications, Crestron AMP-Series power amplifiers may be added to provide a complete solution for driving separate program and speech speakers, or any multi-zone speaker system. The inclusion of professionally balanced analog audio inputs and outputs, combined with the ability to route audio signals independent of video, affords extensive flexibility for many specialized applications — without the need for any extra equipment! For instance, its balanced inputs allow the DMPS3-4K-350-C to interface directly with an audio mixing console, allowing the live sound mix to be embedded with the video signal from a digital camera and combined into a single HDMI output signal. Or, any of its balanced outputs may be used to de-embed audio from a digital AV source to feed the mixing console. An “Aux” output may even be re-routed back through an analog input to allow its built-in DSP, or an external DSP, to be used to process the audio signal feeding the HDMI and DM 8G+ outputs. 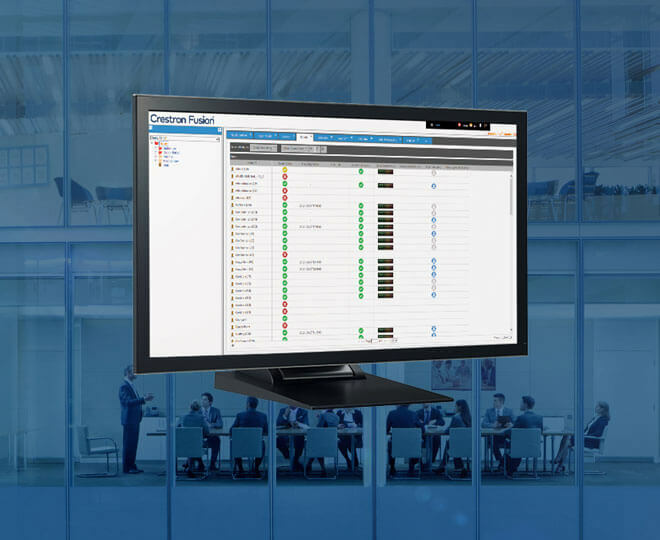 The DMPS3-4K-350-C allows for management of the EDID (Extended Display Identification Data) information that passes between the display devices, scalers, and input sources in the system. 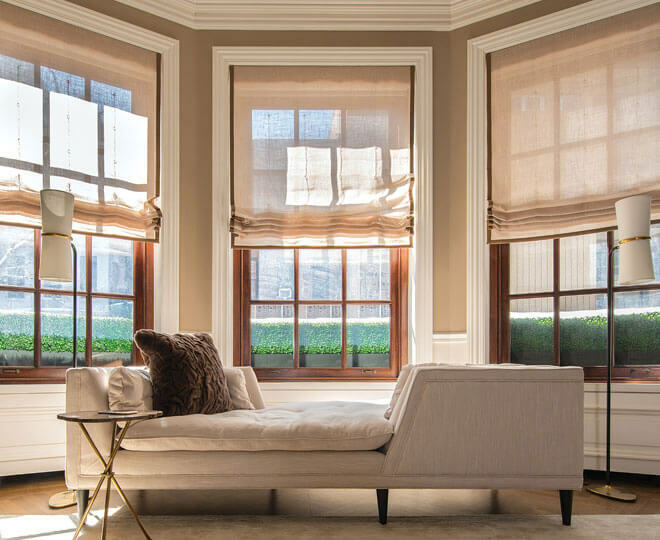 From the web browser setup screen, the format and resolution capabilities of each device can be assessed, allowing the installer to configure EDID signals appropriately for the most desirable and predictable behavior. Along with video and audio, the DMPS3-4K-350-C can also provide for the routing of USB HID (Human Interface Device) signals, allowing a USB HID compliant keyboard and/or mouse at one location to control a computer or media server at another location. USB HID connectivity is provided through select DM receivers and transmitters. 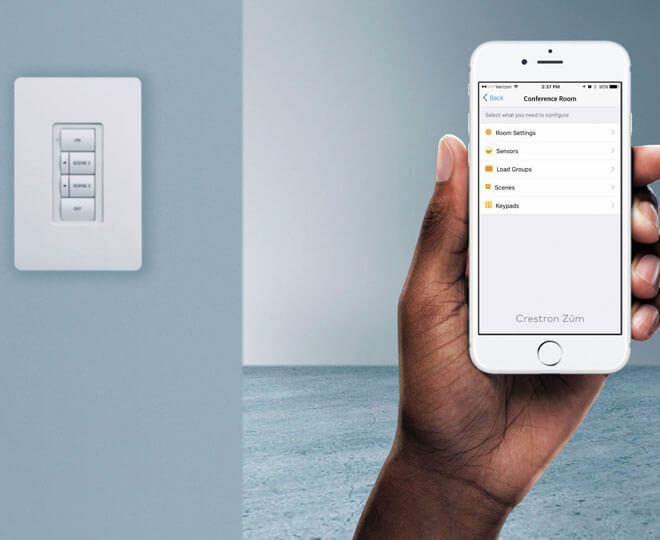 Crestron also offers USB over Ethernet Extenders (USB-EXT-DM-LOCAL and USB-EXT-DM-REMOTE ), which may be used to enable the routing of multiple USB devices of virtually any type, all seamlessly managed through the DMPS3-4K-350-C.
Its built-in 3-Series control system enables the DMPS3-4K-350-C to provide complete, customizable control of every AV device, as well as room lighting, window shades, and projection screens, without requiring a separate control processor. 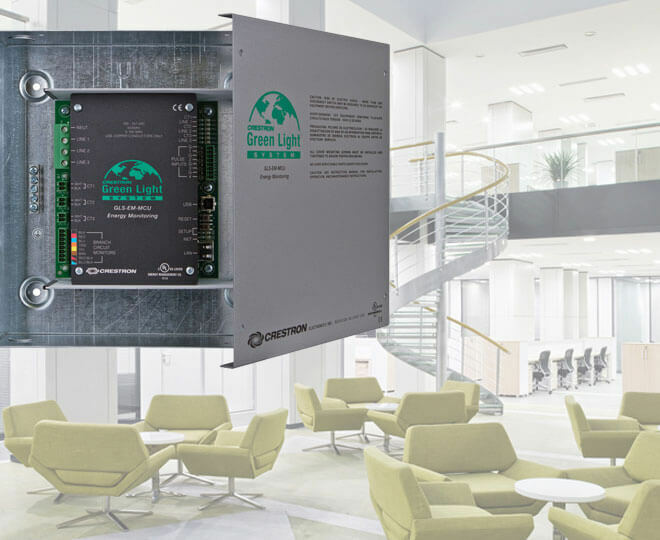 Onboard control ports include four IR ports, two RS-232 COM ports, four relay ports, and four digital input ports, as well as Cresnet® and Ethernet. 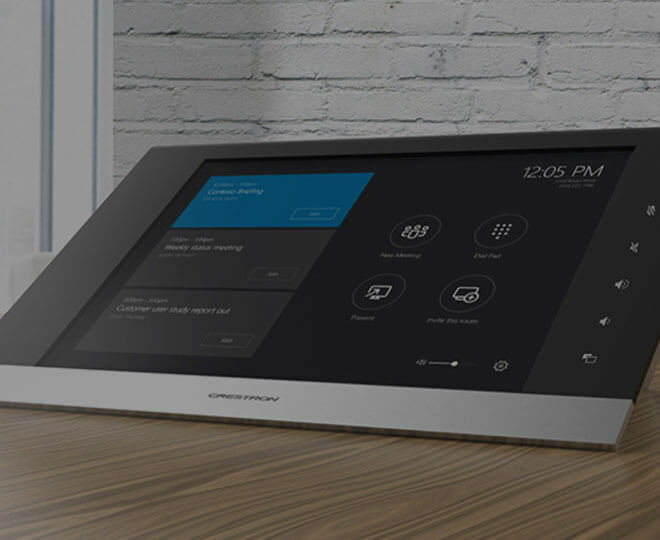 The DMPS3-4K-350-C supports the full line of Crestron touch screens, keypads, and wireless remotes for a user experience custom tailored to the specific requirements of each end-user. 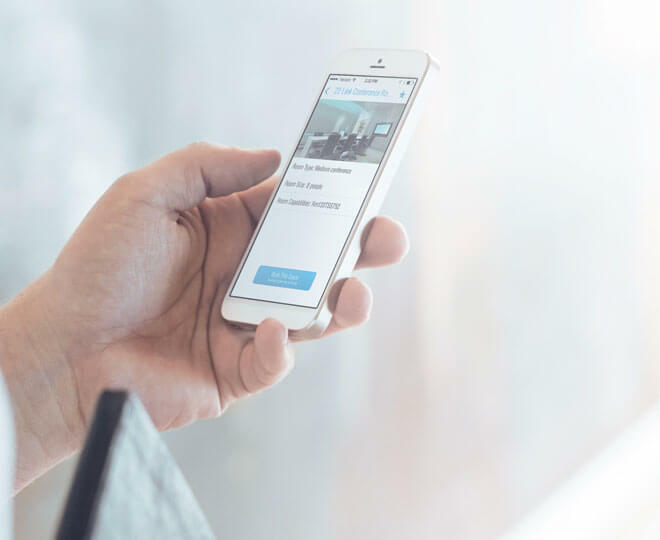 Support for Crestron control apps and Crestron Fusion® delivers the industry’s most powerful platform for remotely controlling, monitoring, and managing multiple rooms using computers and mobile devices. 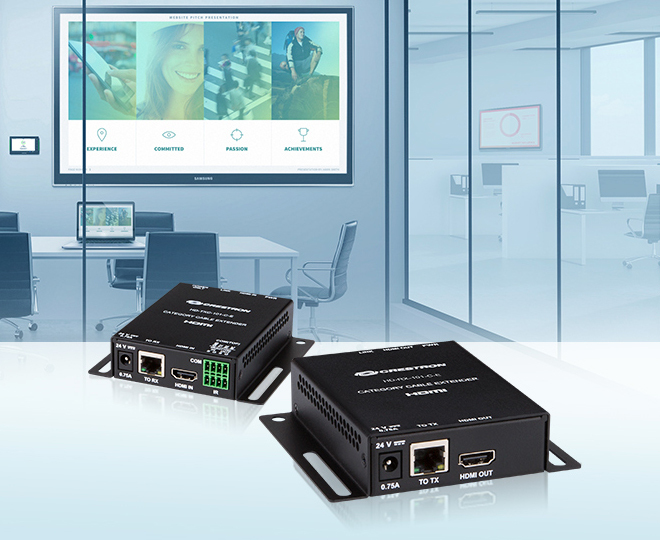 For controlling third-party AV devices, the DMPS3-4K-350-C provides an alternative to conventional IR, RS-232, and Ethernet by harnessing the CEC (Consumer Electronics Control) signal embedded in HDMI. 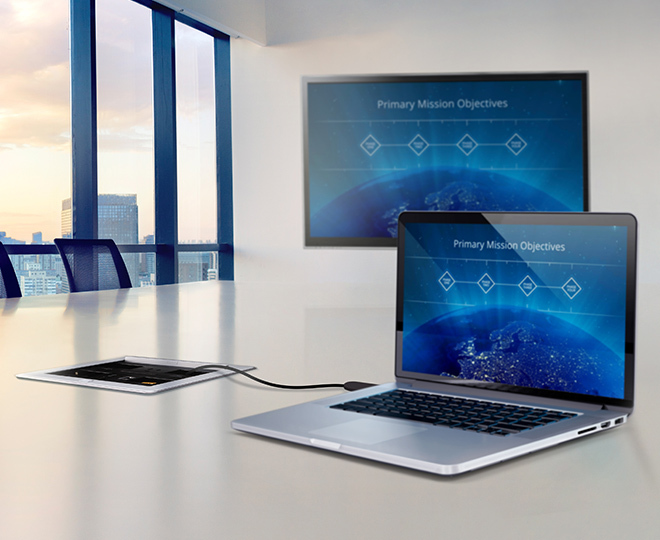 Using CEC, many devices can be controlled right through their HDMI or HDBaseT connections, eliminating the need for any dedicated serial cables or IR emitters. 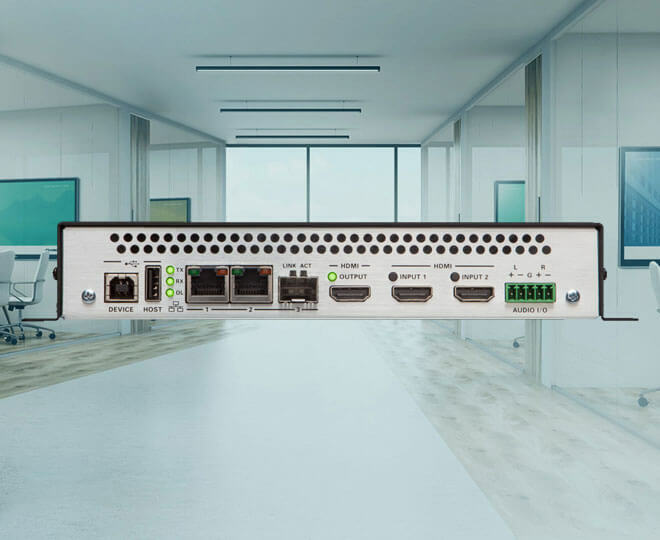 In addition to transporting digital video and audio, the DM 8G+ ports on the DMPS3-4K-350-C can also extend Ethernet out to the display and source devices (via select DM transmitters and receivers), providing high-speed connectivity for each room device that requires a LAN connection. 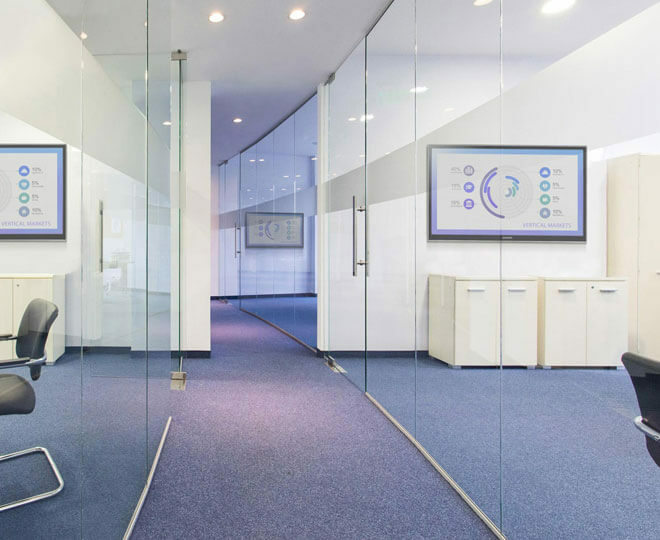 Ethernet is also utilized internally by the Crestron control bus to manage each transmitter and receiver and provide device control. 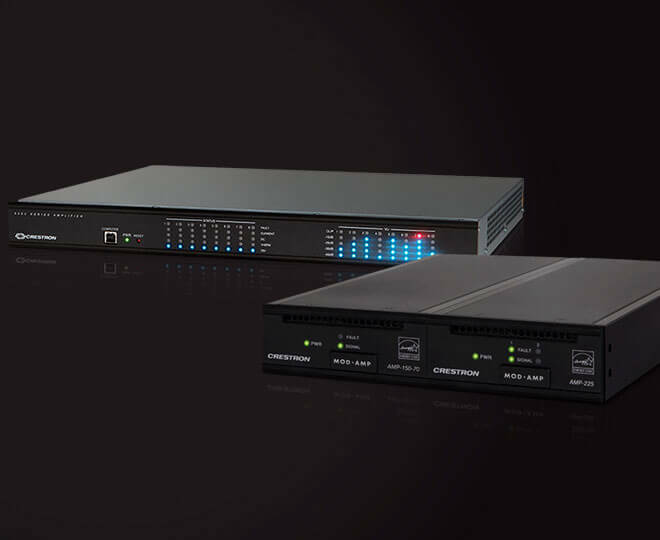 The Crestron Control Subnet is a Gigabit Ethernet network dedicated to Crestron devices. 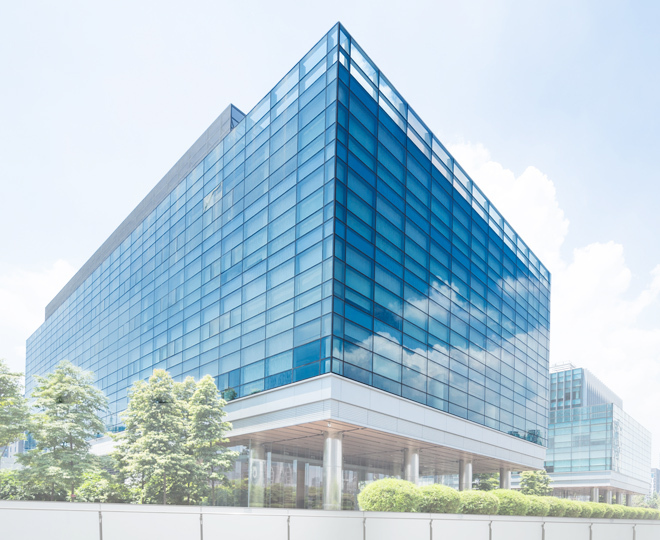 Via the DMPS3-4K-350-C’s Control Subnet port, an installer may simply connect a single touch screen or wireless gateway, or add a Crestron PoE switch (CEN-SW-POE-5 or CEN-SWPOE-16 ) to handle multiple touch screens, gateways, and other devices. 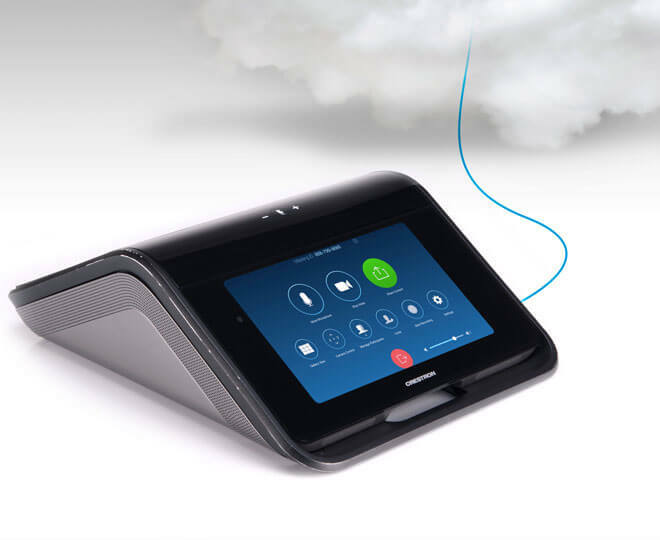 PoE can be enabled at the Control Subnet port to power a single touch screen or other PoE powered device. 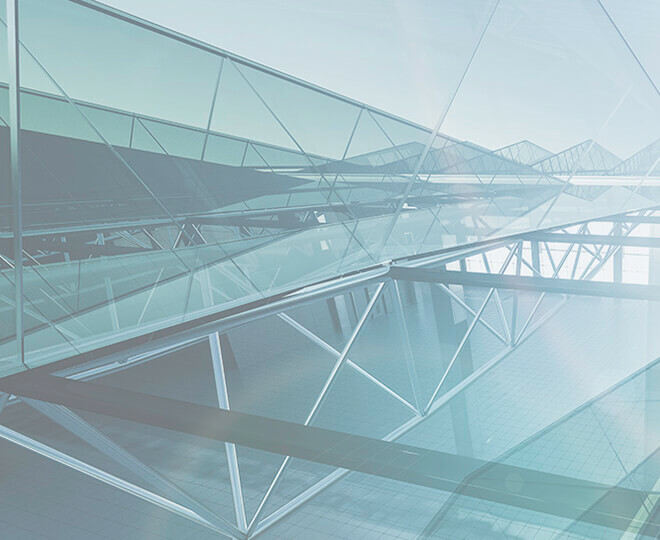 Auto-configuration of the entire subnet is performed by the DMPS3-4K-350-C, discovering each device and assigning IP addresses without any extra effort from the installer. 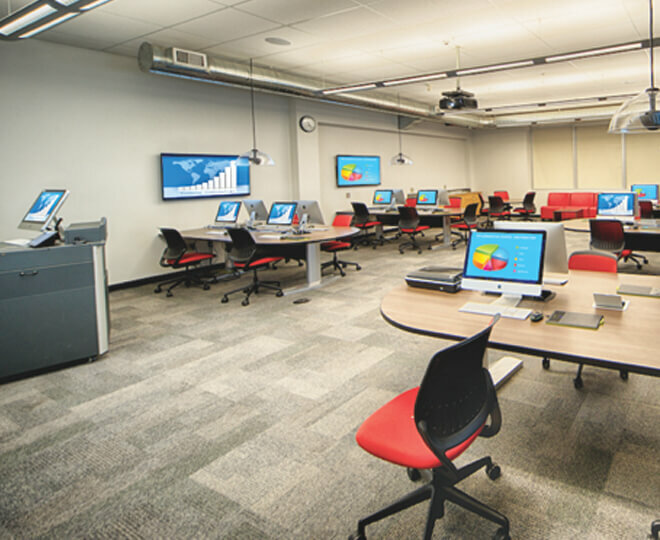 To streamline its implementation on a corporate or university LAN, the DMPS3-4K-350-C employs Private Network Mode. 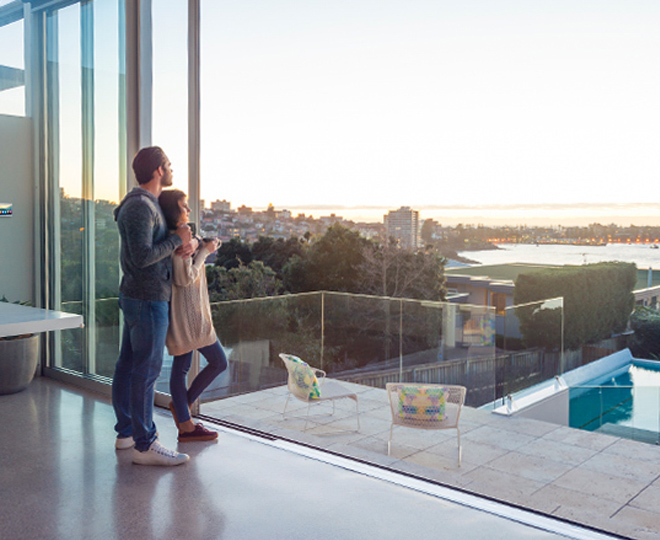 Using Private Network Mode, the DMPS3-4K-350-C requires just one IP address for the complete room system including all connected DM receivers and transmitters. Every step of the DMPS3-4K-350-C setup process is designed to be quick and easy. Out of the box, the front panel supports basic signal routing for easy testing and troubleshooting during installation. 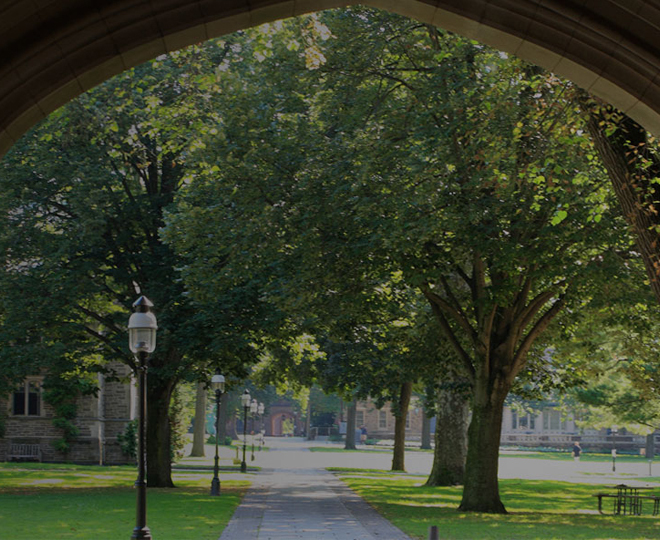 Simplified system configuration is enabled using .AV Framework, which is easily configurable via a computer web browser. Advanced configuration and adjustment is enabled through the front panel or a web browser. The front panel label strips can be customized using Crestron Engraver software or standard 3/8” tape labels, allowing for the clear designation of each input and output. Inputs and outputs may also be designated by name to appear on the LCD display when selected. 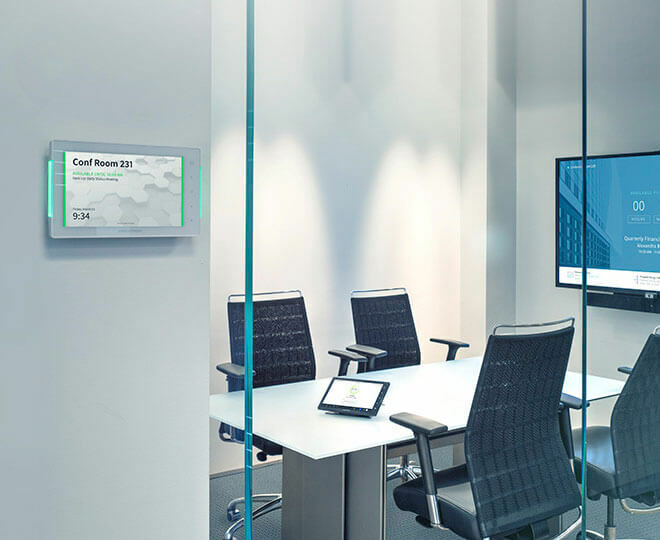 Crestron Connect It is a cost-effective, simple-to-use presentation solution that works seamlessly with the DMPS3-4K-350-C. 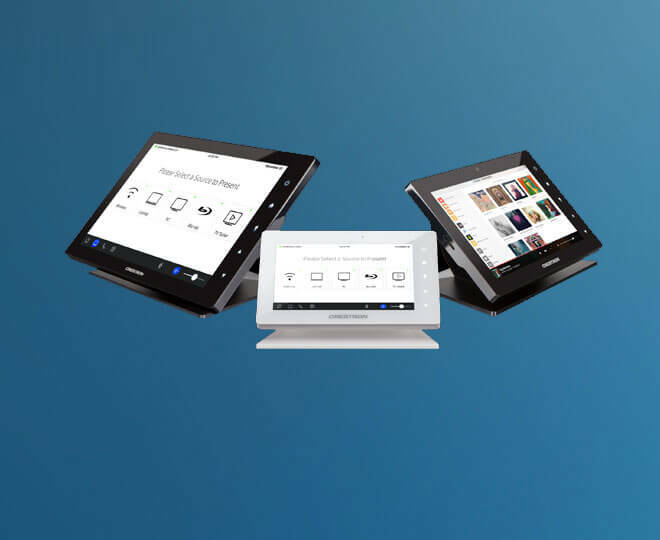 Simply add one or more Crestron Connect It Cable Caddies (TT-100, TT-101, TT-110, or TT-111 series ) to provide BYOD connectivity and one-touch control for multiple participants around a conference table. Power and communications for each cable caddy are provided via Cresnet, or via the USB port on a Crestron Connect It compatible DM transmitter. To enable the onboard AirMedia gateway requires the purchase of one SW-DMPS3-AIRMEDIA license. 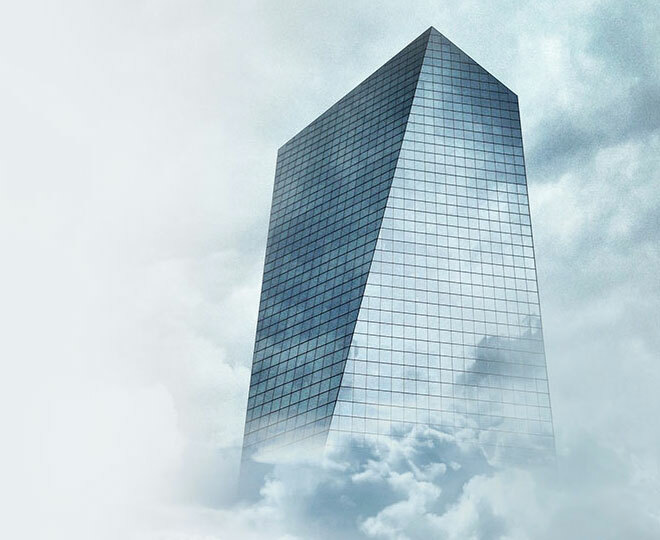 To obtain the license or for any questions regarding AirMedia activation, please visit https://www.crestron.com/dmps-airmedia-activation. To purchase the DMPS3-4K-350-C with AirMedia pre-activated (no license required), see model DMPS3-4K-350-C-AIRMEDIA. 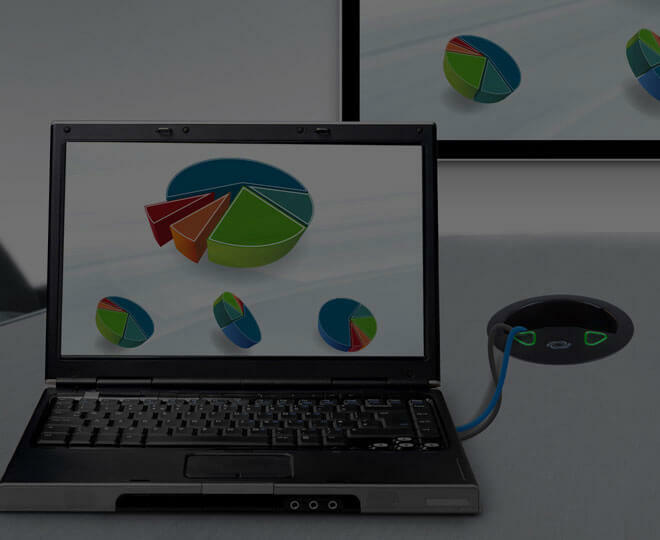 Wireless presentation using AirMedia requires an external wireless access point (not included). 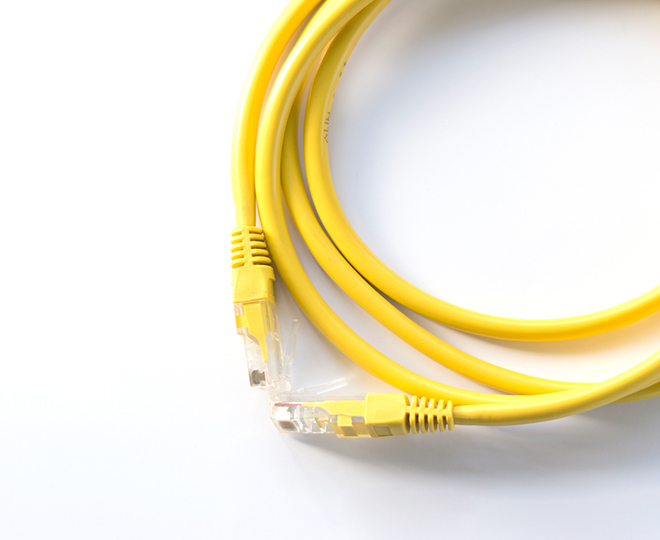 A wired Ethernet connection may also be used. AirMedia network traffic can be routed through the primary LAN port or isolated through the CONTENT LAN port. Performance quality for full-motion video content is dependent upon network performance and sending device performance. 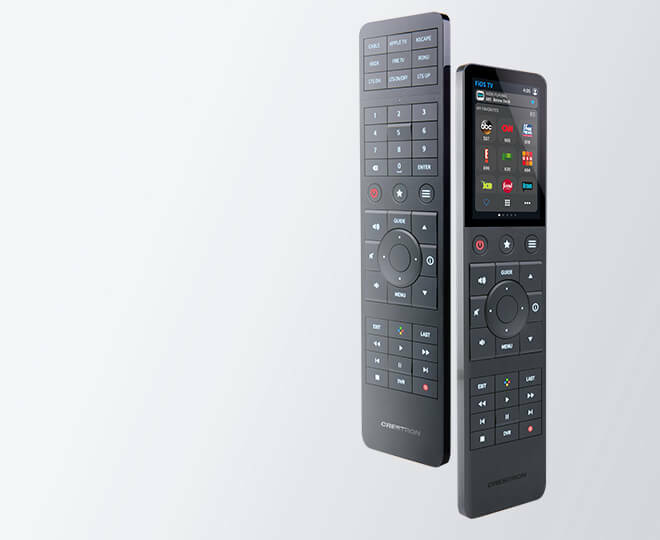 AirMedia support in the DMPS3-4K-350-C includes the same essential functionality as the AM-101 AirMedia Presentation Gateway with the exclusion of quad view, moderator mode, and remote view. The HDMI outputs do not pass 3D signals. On these outputs, 3D signals are automatically converted to 2D, then scaled and output as 2D. 3D signals can be passed through the DM 8G+ outputs. 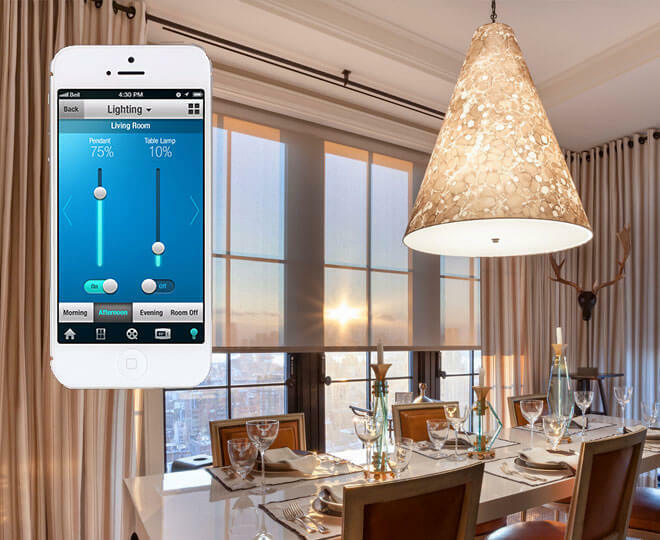 Manages the routing of USB HID signals between peripheral DM devices that are equipped with USB HID ports. The USB ports onboard the DMPS3-4K-350-C are not usable for USB signal routing. Also programmable to manage the routing of USB signals between Crestron USB over Ethernet Extender modules (USB-EXT-DM, sold separately). Refer to the USB-EXT-DM spec sheet for more information. License required. The DMPS3-4K-350-C supports a maximum of 500 BACnet objects when dedicated for BACnet use only. 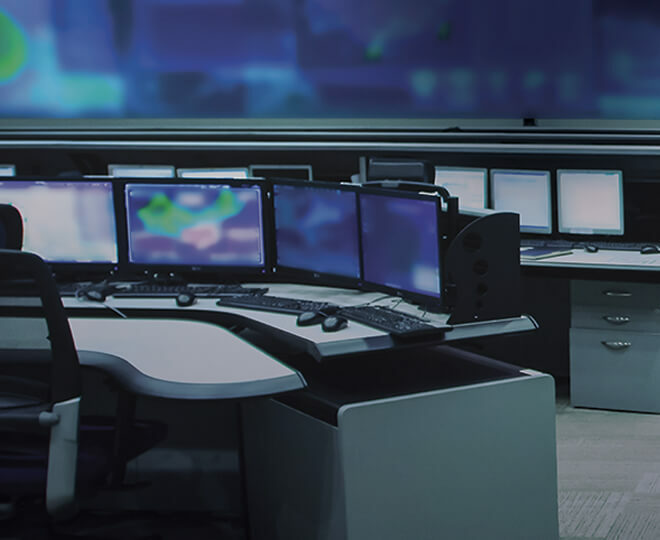 Actual capabilities are contingent upon the overall program size and complexity. 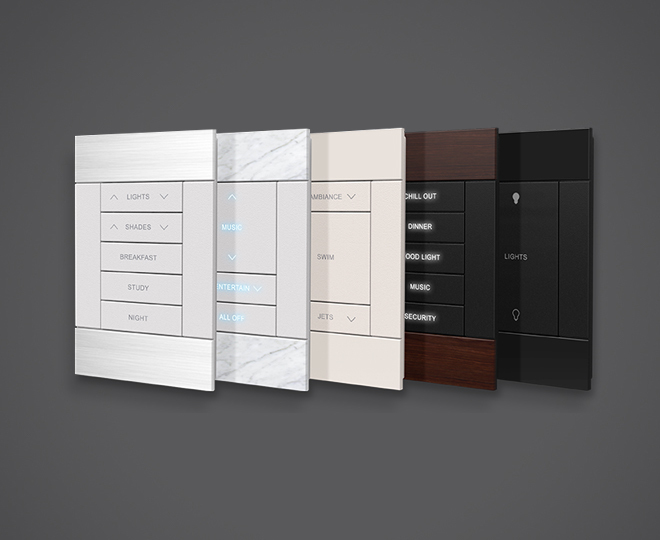 Crestron, the Crestron logo, 3-Series, 3-Series Control System, AirMedia, Auto-Locking, .AV Framework, Cresnet, Crestron Connect It, Crestron Control, Crestron Fusion, DigitalMedia, DigitalMedia 8G, DigitalMedia 8G+, DM, DM 8G+, PinPoint, QuickSwitch HD, and Smart Graphics are either trademarks or registered trademarks of Crestron Electronics, Inc. in the United States and/or other countries. 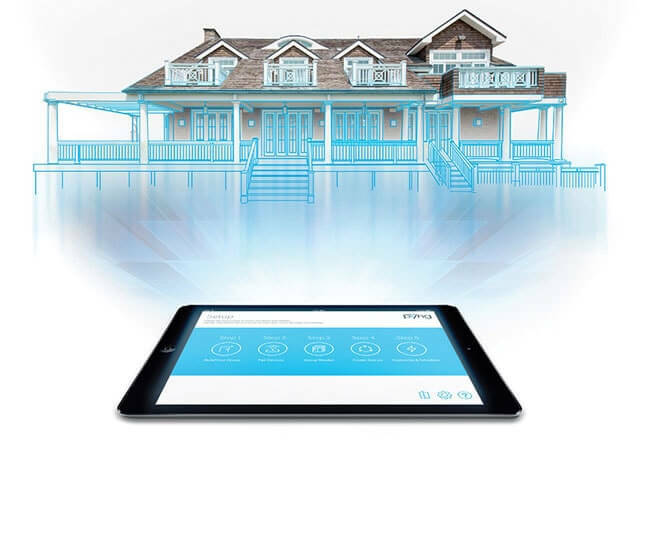 BACnet is either a trademark or registered trademark of American Society of Heating, Refrigerating and Air-Conditioning Engineers, Inc. in the United States and/or other countries. Apple, iPad, iPhone, Mac, MacBook, and OS X are either trademarks or registered trademarks of Apple Inc. in the United States and/or other countries. Blu-ray is either a trademark or registered trademark of the Blu-ray Disc Association in the United States and/or other countries. IOS is either a trademark or registered trademark of Cisco Technology, Inc. in the United States and/or other countries. Android is either a trademark or registered trademark of Google Inc. in the United States and/or other countries. HDBaseT and the HDBaseT Alliance logo are either trademarks or registered trademarks of the HDBaseT Alliance in the United States and/or other countries. HDMI and the HDMI Logo are either trademarks or registered trademarks of HDMI Licensing LLC in the United States and/or other countries. Microsoft, Excel, PowerPoint, and Windows are either trademarks or registered trademarks of Microsoft Corporation in the United States and/or other countries. Wi-Fi is either a trademark or registered trademark of Wi-Fi Alliance in the United States and/or other countries. 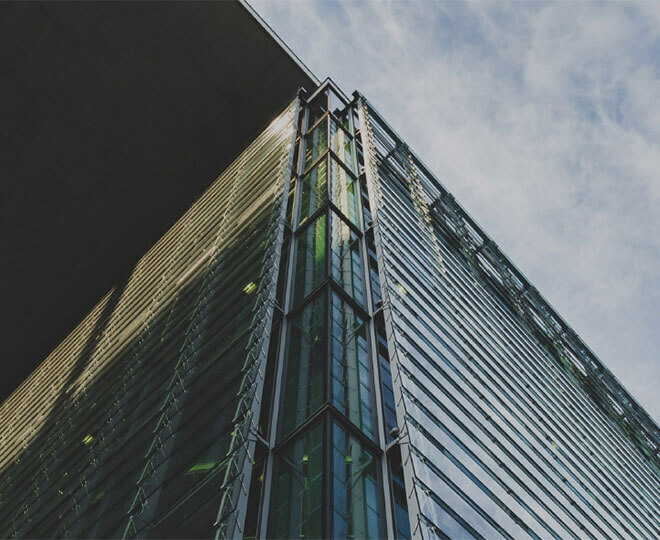 Other trademarks, registered trademarks, and trade names may be used in this document to refer to either the entities claiming the marks and names or their products. 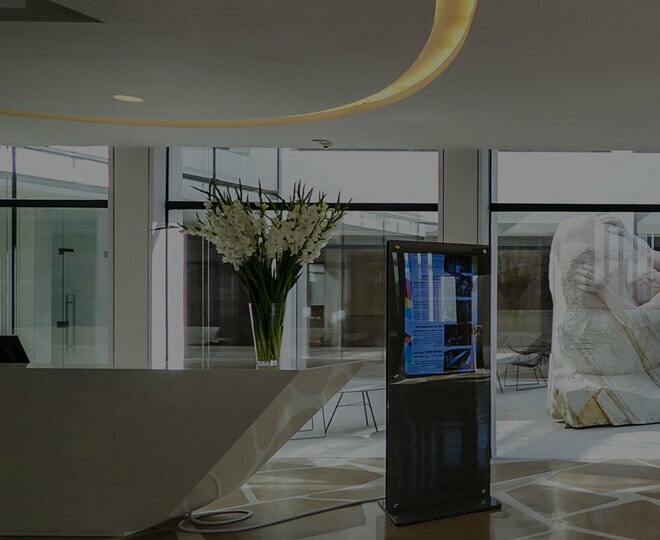 Crestron disclaims any proprietary interest in the marks and names of others. Crestron is not responsible for errors in typography or photography. Specifications are subject to change without notice. ©2017 Crestron Electronics, Inc. NOTE: Common resolutions are shown; other custom resolutions are supported at pixel clock rates up to 300 MHz. Interlaced video is not supported on the HDMI outputs.